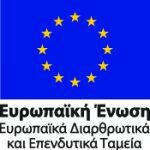 THESSALONIKI METRO: Reinstatement of Traffic on Delfon street – ΑΤΤΙΚΟ ΜΕΤΡΟ Α.Ε. 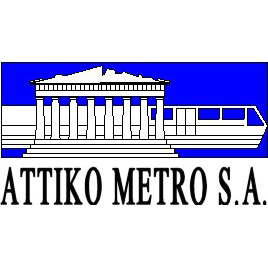 ATTIKO METRO S.A. hereby announces that tomorrow, Wednesday 22.11.2017, both traffic lanes of Delfon street, one per direction, will be released to traffic, specifically in the area of ANALIPSI Station and at the section between M. Botsari and P. Syndika streets. Thessaloniki Metro works advance at an intense pace, in adherence to the Time Schedule permitting, thus, worksite occupations of a limited duration. The next release of occupied areas shall take place at Monastiriou street, in its section between the New Railway Station and Dimokratias square. This practice of releasing worksite areas shall continue to be implemented throughout 2018.